At TMS Property Solutions, we know that sometimes you need a company that is prepared for just about anything. 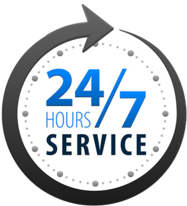 We provide 24-hour emergency restoration services for property owners dealing with water damage in Mooresville. We use nationally recognized guidelines and standards when approaching fire & smoke damaged properties in Mooresville. 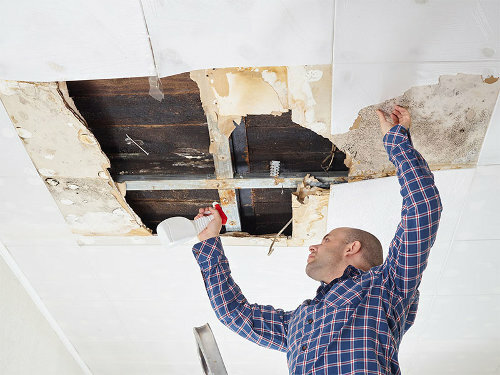 We have been providing emergency damage restoration services in Mooresville since 2005. Whether you have water damage, are worrying over a plumbing issue, or you need emergency restoration services in Mooresville, North Carolina, you can rely on our experienced and certified professionals to provide the services you need. TMS Property Solutions is your first resource for damage restoration services in Mooresville. Water Extraction – Wet crawlspace, basement, carpets, or walls? Quickly mitigate the water and get your home or business back to normal. Restoration Services – Dealing with the after-effects of water, fire or smoke damage? Our experts keep you informed as they work with you and your insurance company to restore your property. Cleaning Services – Maintain a cleaner, healthier home or business with hygienic cleaning, effective sanitizing of surfaces, and more from an experienced, certified professional. Plumbing – Drain clogged? Water leak? Let our Lake Norman plumbing experts help. Our certified technicians are here when you need us – 24 hours a day, 7 days a week. At TMS Property Solutions, we are a locally owned and operated company, IICRC certified, fully licensed and insured, and prepared to work with all insurance companies. We help rebuild homes and businesses after damaging events and can ensure that your property is fully restored. Whether you need emergency water extraction or top-to-bottom home cleaning following fire, water or mold damage, you can rely on us at TMS Property Solutions. When the unexpected happens, expect the care and assistance you deserve. We are prepared to make your house feel like home again!